Have an enquiry regarding firmware ugprades? Please fill in the contact form. From time to time, it may be necessary to upgrade your satellite phone or terminal’s firmware in order to improve its functionality and operation. 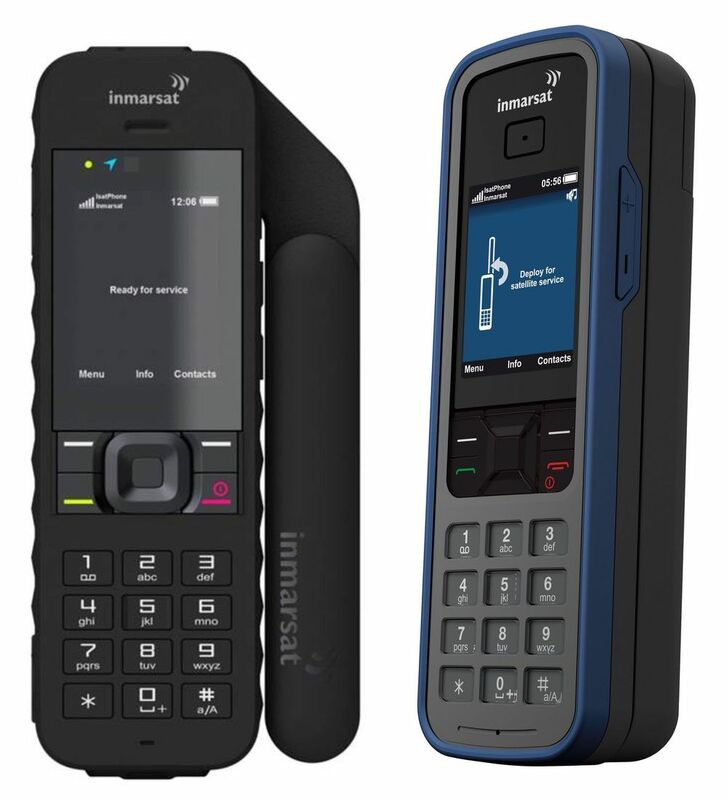 On this page you will find all details about firmware upgrades from Inmarsat and Iridium, which can affect future operation of all satellite phones or satellite terminal hardware supplied worldwide. Updates can include recommended firmware upgrades which are optional and can introduce new features, but there are also mandatory updates which require urgent action within a strict timeline to avoid the phone becoming non-operational. At Satcom Global, we have a passion for creating the best customer experience. We want our customers to get the most out of their satellite solutions, so we recommend that as soon as the latest firmware version is released, users download and upgrade their firmware at the earliest opportunity. Please click on the Inmarsat or Iridium support pages and you will be directed to the link to easily upgrade your firmware, and if you have any issues please do not hesitate to contact our team in Oceania for additional assistance. IsatPhone Pro – Inmarsat’s first generation handheld satellite phone that lets you make calls around the globe and comes with voicemail, text and email messaging. To check you have the latest version on your IsatPhone Pro, go to Menu > Settings > About > Firmware version. IsatPhone 2 – Inmarsat’s new generation ready, robust and reliable satellite phone, is built to keep you connected in the most extreme and remote locations. To check you have the latest version on your IsatPhone Pro, go to Menu > Settings > About > Firmware version. BGAN and FleetBroadband - Inmarsat’s award-winning land service and flagship maritime service, are accessed through a wide variety of satellite terminals from Cobham, Hughes, AddValue, Intellian, WideEye and JRC. Visit the support page for further details on firmware, software drivers, LaunchPad and TCP Accelerator as well as application notes and installation guidance. For further information on how to upgrade your Iridium firmware, please visit Iridium’s resources page and filter the results 'Type' by 'Technical Documents'. In addition check out what compatible software is available to enhance your satellite phone with Web Acceleration, Email, Weather, Firewalls and Wi-Fi on Iridium’s individual product pages. Iridium 9555 - Find out what firmware version the phone is using by selecting Menu>Setup>Phone Information, and extend the handset capabilities with a wide range of compatible software. Iridium 9575 – Enhance the world’s toughest global satellite phone, the Iridium Extreme, with additional capabilities by downloading compatible software. Iridium GO! - Download the Iridium GO! apps to get the most from your Iridium GO! Iridium Pilot and Iridium Pilot Land Station – Powered by the Iridium OpenPort® broadband service, ensure your land and maritime satellite solutions are technically optimized and up to date by downloading the latest Iridium Pilot firmware upgrade.